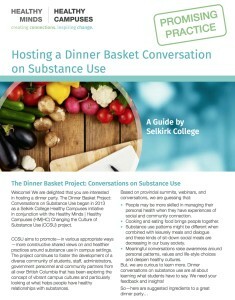 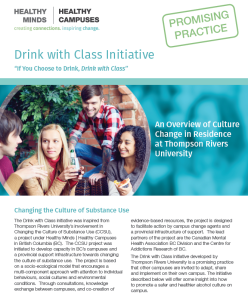 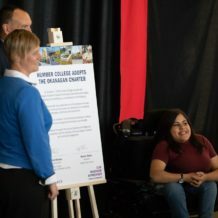 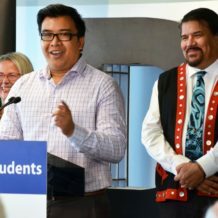 Selkirk College has been hosting innovative dinner basket conversations related to substance use. 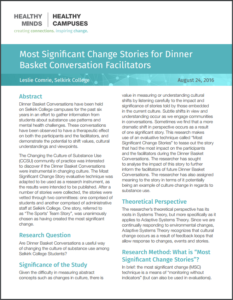 This promising practice tool will help you organize a dinner basket conversation with guiding questions for facilitators, a reflection sheet for participants, recipes, and more! 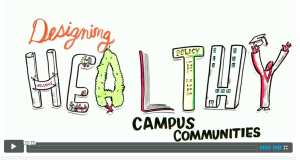 This conceptual framework is drawn from Post-Secondary Student Mental Health: Guide to a Systemic Approach. 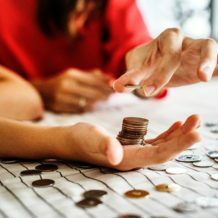 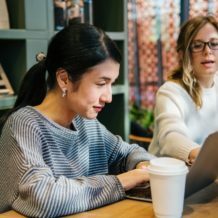 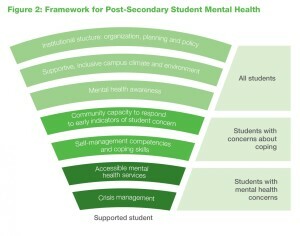 The model illustrates the broad areas of a systemic approach to post-secondary mental health identified for strategy development across three target populations. 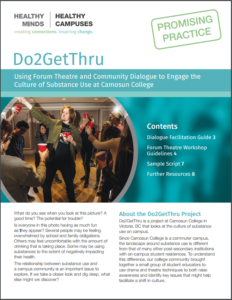 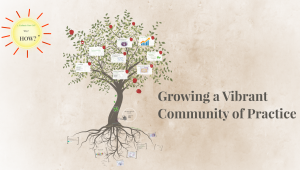 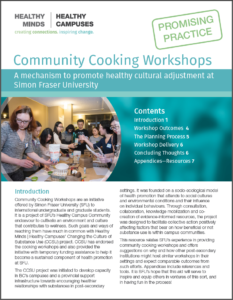 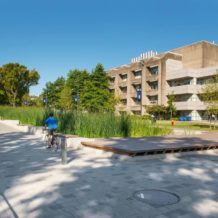 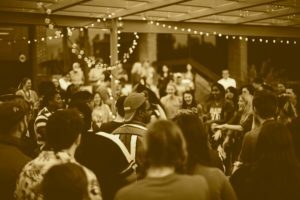 This video was collaboratively developed by the Canadian Mental Health Association BC Division (coordinating agency for Healthy Minds | Healthy Campuses) and Simon Fraser University Health Promotion.